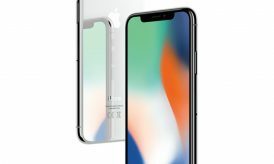 Apple who is very popular smartphone maker has only focused one series of smartphone and has been very successful as compared to other smartphone makers. 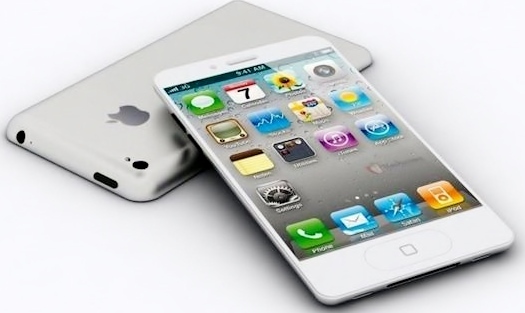 Apple’s iphone has been a premium smartphone irrespective of any model which was launched. Last year Apple launched iPhone 5S, this smartphone created a lot of sensation in the mobile market with the finger print sensors technology. Along with the Apple IPhone 5S, iPhone 5C was also launched,it was having the similar features to that of the Apple iPhone 5, but the iPhone 5C was available in different colors. iPhone 5c was expected to be the cheapest smartphone among all the smartphones launched so far. But the iPhone 5C shattered all dreams of the interested buyers as the smartphone was having the same price as that of the iPhone 5. 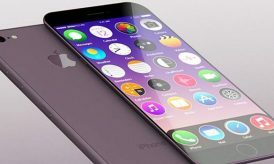 Now after the successful launch of Apple iPhone 5s, Apple is planning to bring out the next smartphone of the Apple series that is Apple iPhone 6. Apple iPhone 5s was having a 4.0 inches LCD capacitive display touchscreen with 16M colors, it was having pixel density of 640 x 1136 pixels. On the other hand iPhone 6 is expected to have a 4.3 inches capacitive screen. 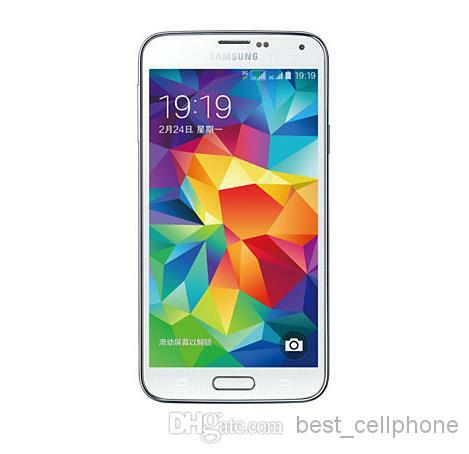 It will be a LED IPS display with the pixel density of around 444ppi. Apple iPhone 5s was having 8MP primary camera and a 1.2 PM secondary camera. It was loaded with lots of features like–, 1/3” sensor size, 1.5 µm pixel size, simultaneous HD video and image recording, touch focus, geo-tagging, face detection, HDR panorama, HDR photo. Whereas on the other hand Apple iPhone 6 is expected to have a 8-9 MP back or primary camera with dual flash LED and it will have a 1.5 MP front camera. 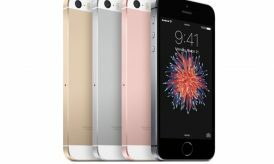 Apple iPhone 5s was having a dual core processor with clock speed of 1.3 Ghz(ARM v8-based) where as on the other hand iPhone 6 is expected to have a quadcore 1.7 Ghz processor. iPhone 5s was having a 1 GB DDR3 Ram,but the iPhone 6 is expected to have a 2 GB DDR3 Ram. Memory has always remained one of the key factor which decides the iPhone price, so that Apple always launches its smartphone in two or three memory variants. iPhone 5s is available in three memory variants of 16/32/64 GB. While the upcoming iPhone 6 will be available in four memory variants of 16/32/64/128 GB. iPhone 5s was initially launched with ios 7.0 but later it was updated to ios 7.1.1. On the other side iPhone 6 will be initially launched with ios 7.2 which can be upgraded to ios 8 or higher. iPhone 5s was having a battery power of 1560 mAh where as its successor(iPhone 6) will have a battery power of 1800 mAh. iPhone 5 was released in September 2013, while iPhone 6 will be launched by August 2014. Last but not the least one is the price, iPhone 5s was having a price of around 800(US), iPhone 6 will have price of around 1000$. This article is contributed by Aayush, a part time blogger and a computer Science Engineer and currently working on his blog IPOS7. If you would like to write for us, join Cyber World Community.